Call of Duty is probably one of the most successful game series ever created and one of the most recognized shooters even by those who aren’t into video games. 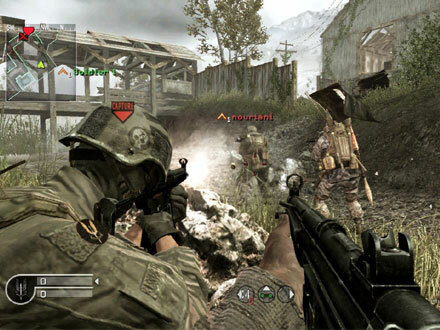 With the Infinity Ward debacle that took place a couple years ago, Activision has been looking for other developers to handle the IP like Raven Software who partnered with the remnants of Infinity Ward of Modern Warfare 3. Like most game industry rumors, Activision has yet to comment. We will likely get more information on Modern Warfare 4 next year after Black Ops 2 releases.